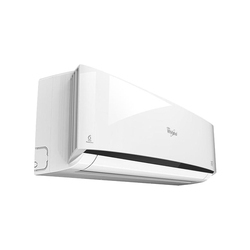 We have carved a niche amongst the most trusted names in this business, engaged in offering a comprehensive range of Whirlpool Split Air Conditioner. Whirlpool 1.5ton split air-conditioning with one year site warranty. company second.